Recently, we’d come across a news article about how travelers nowadays choose their next destination based on how Instagrammable it is. Based on the survey conducted by Schofields Insurance, travelers aged 18-33 says “how Instagrammable a holiday would be” is their topmost motivator (40%). The survey was done in UK, but I suppose it’s safe to assume that this trend applies to Filipino travelers, too. Someone asked me to discuss what I think about it, so here are my thoughts. 1. We travel for the Gram too! Well, not Instagram specifically, but for the sake of good photos for social media and our blog. Who hasn’t? 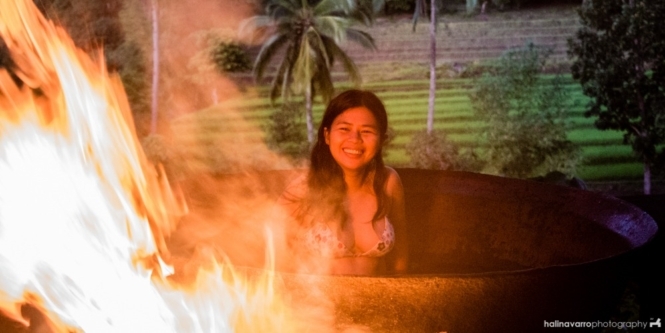 I remember planning a trip to Antique a few years back to get a photo in a kawa hot bath. Not to experience it per se, but to take a photo of myself doing it. I can count several other instances where it’s the same case. Kawa hot bath in Antique. Is it bad? It is narcissistic? I don’t know, and I don’t intend to judge. I know that I’m enjoying myself and that’s that. In fact, if you look at tourist attractions nowadays, a lot of it is marketed through thru its insta-worthiness. What about those colorful signages in provinces in the Philippines? They’re there as landmarks, but also as promotional tool where tourists can take photos of themselves. I have a friend who owns a room in a condo that she wants to rent out. I told her it’s challenging to do that because hers is too simple, and there are tons of other rooms with better aesthetics… and umm, let’s just say the partnership wasn’t really successful. In 2016, I traveled alone in Coron, Palawan. I told myself it’s a vacation and I want to relax. In a way I also want to prove that “authentic travel” is just as enjoyable. I took only a few photos. However, this is something that I regret! Coron is so beautiful that I wished I took out my camera more, posed more even though I sometimes find it tedious. Moreover, I’m the type of person who finds reflection & memory as important as the actual travel experience itself. No, I’m not making this up. There really is a personality type that fits into it. I also remember reading about a study that shows photographs in travel enhances enjoyment. 3. We like to strike out a balance! That saying, I can’t imagine that Hali and I would travel to some place faraway solely for having great photos. There should other be other compelling factors — such as interesting activities or side trips near the location. We also don’t like to join groups whose sole purpose is to take photos for their social media. We’re very specific about this. One time, we went on a long road trip with a group of “backpackers” I found online, to somewhere north in the Philippines. The group would take photos and leave, without even giving sufficient time to stroll or explore around. Then they posted deep quotes about exploring in their FB profiles. It just screams fake to me, not to mention inconsiderate to the rest of us who actually went there to see & feel the attractions, seeing as we weren’t making the best out of the itinerary. Hali and I were livid and we eventually separated from the group. We like taking photos to post in social media (or as keepsakes) but we like to balance it out with actually being there in the present. I know a lot of people will raise their eyebrows about the study or make condescending remarks about millennials, as always. But to me, live and let live. As far as I’m concerned, people can do whatever they want (hey, it’s their money!). I find this topic similar to the tourist vs traveler debate. 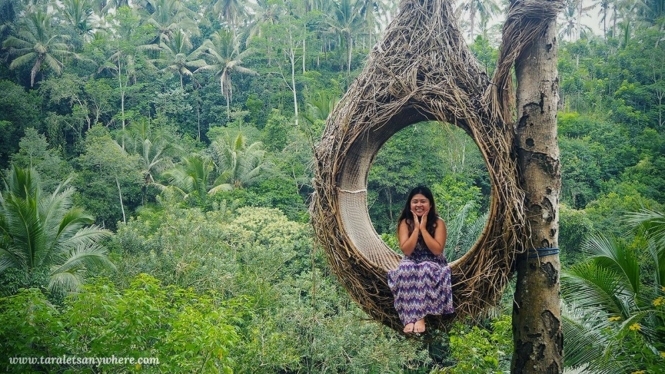 Bird’s nest in Ubud, Bali. Usually, it’s only seriously concerning when a place gets insta-famous in one day and people flock to it, doing more harm than good. 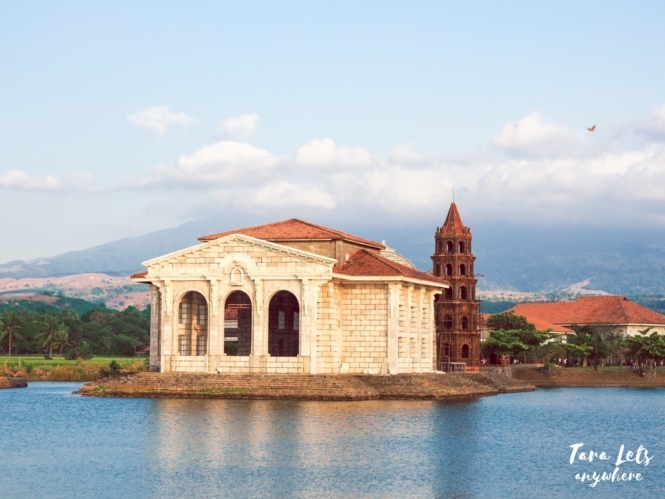 Remember Sirao Farm in Cebu? When it got famous, tourists immediately went there and there were reports about plants getting trampled on and such. So I think, as long as there’s no harm done, we should let everyone else travel wherever they want to and for what reason is most important to them. So those are my thoughts about this! What are yours?